When the headlines tell us the big storm is coming, people run to protect their home and property but what about the things that get the most damage – the trees? 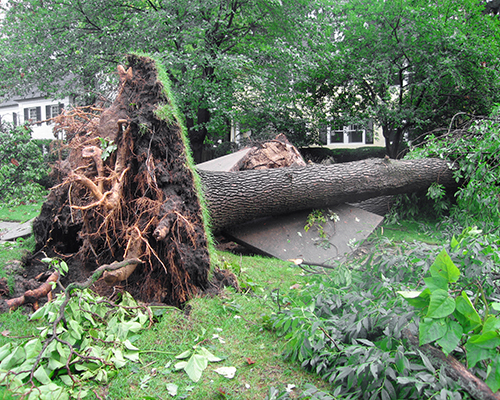 Trees can blow over from damage to the trunk or damage to the root system. Each type of damage has its causes and usually a tree that is in a decline can be treated so that this type of damage is prevented. In most cases the damage is small and the long term health of the tree is not affected but sometimes you have broken branches or the trunk splitting from severe wind. When this happens you have to first decide if you are going to keep the tree. It’s better to cut your losses if the tree is not pleasant to look at anymore or if there is little chance it will survive. 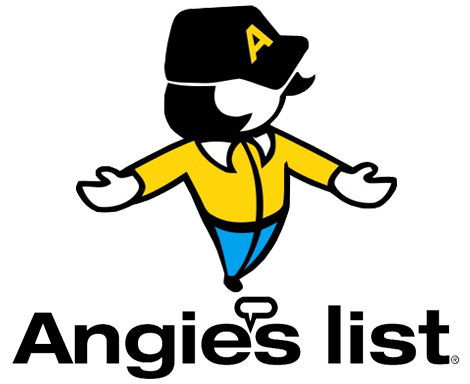 It is usually best to hire a professional to treat the tree and not to do it yourself. 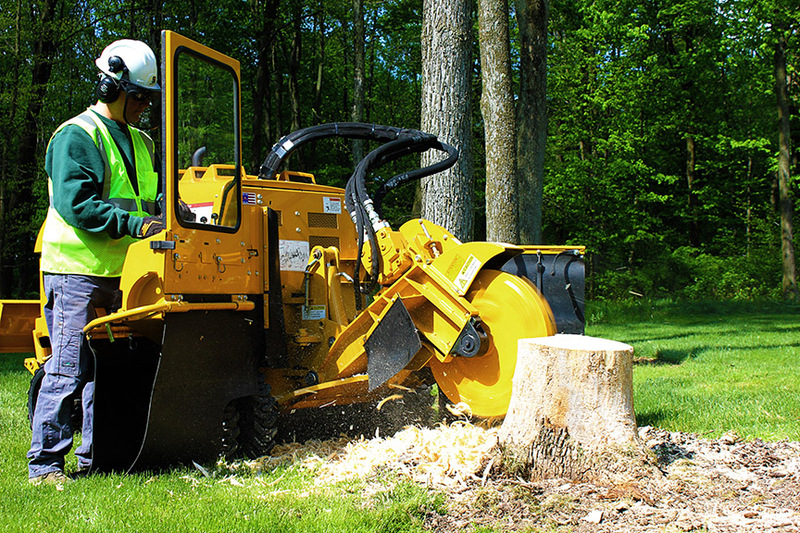 Sometimes special equipment is necessary and you will need someone to give a prognosis as to what shape the tree is in and if it will survive. Branches should be inspected because there could be some that are hanging by a thread and ready to fall at any time. There may also be branches that are detached but are caught in the tree. These all need to be removed. 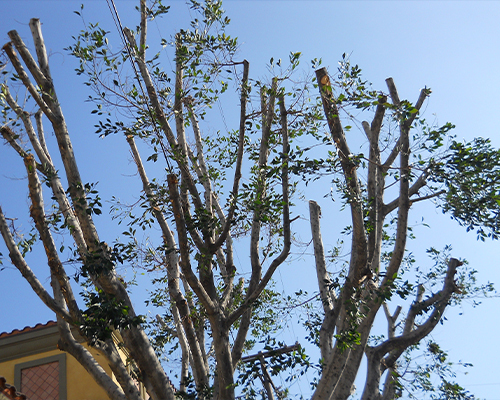 Removing the branches is necessary for the tree as well as for the people in the immediate area. 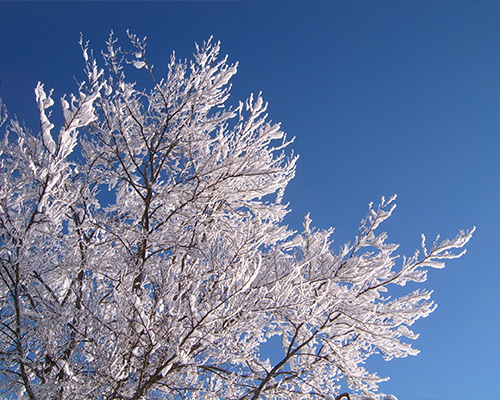 If the branches are not cut properly, it will have a damaging effect on the tree. The whole branch could be lost or it could cause extreme sprouting which is weakly attached to the tree. A Board Certified Master Arborist will advise you how to treat you storm damaged trees and will professionally take care of pruning them so that they will come back healthy the following season.